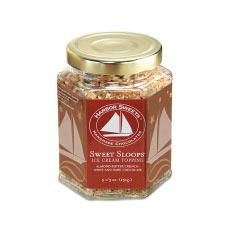 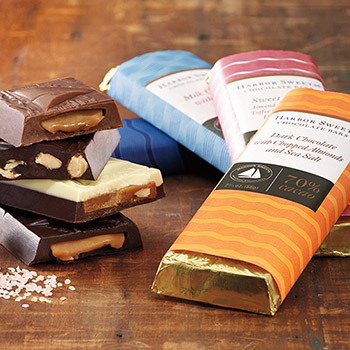 Harbor Sweets almond buttercrunch toffee is made with fresh butter and toasted almonds and slow cooked in small batches in a copper kettle. 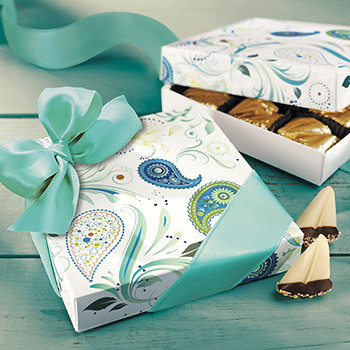 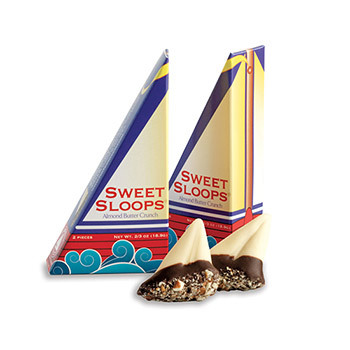 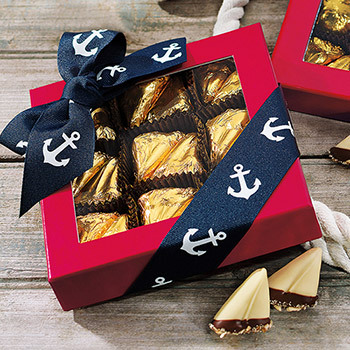 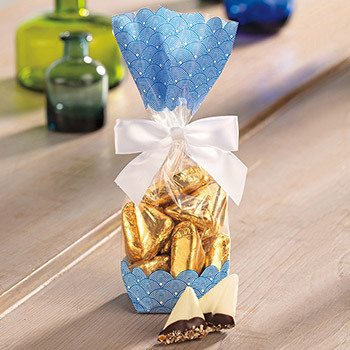 Our flagship Sweets Sloops are covered in white chocolate and hand dipped in dark chocolate and pecans. 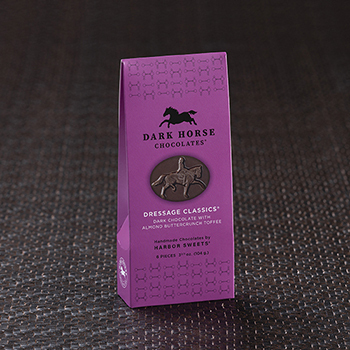 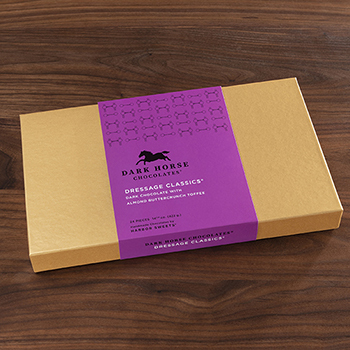 If you prefer dark chocolate try Dressage Classics or Topiary Toffee. 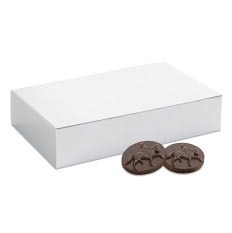 Milk chocolate aficionados will enjoy our Full Cry. 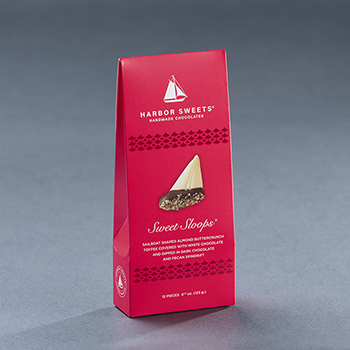 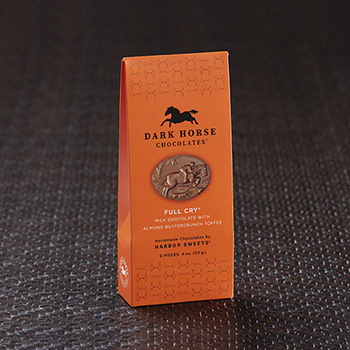 For a new twist on toffee try our Salt & Ayre Toffee accented with Chipotle Sea Salt!